More than 70 percent of the globe is covered by the ocean and half the world’s human population lives within minutes of the coastline. Rich with resources and potential, our oceans have long been thought of as both infinite and undamageable. But they are not. Overfishing, climate change, pollution, acidification, dead zones, and more have put the world’s ocean and marine life at great risk. Increasingly, we face the real possibility of seas without edible fish; an acidic, plastic-filled ocean in which nothing can survive except jellyfish; rising sea levels and mass extinction of fish and mammals. Yet if we take action now, this grim future can be avoided. This unique anthology is a companion volume to the spectacular documentary Oceans, in which filmmakers Jacques Perrin and Jacques Cluzaud explored the splendor of the world’s seas, showcasing the strange and fascinating creatures that live in its depths. 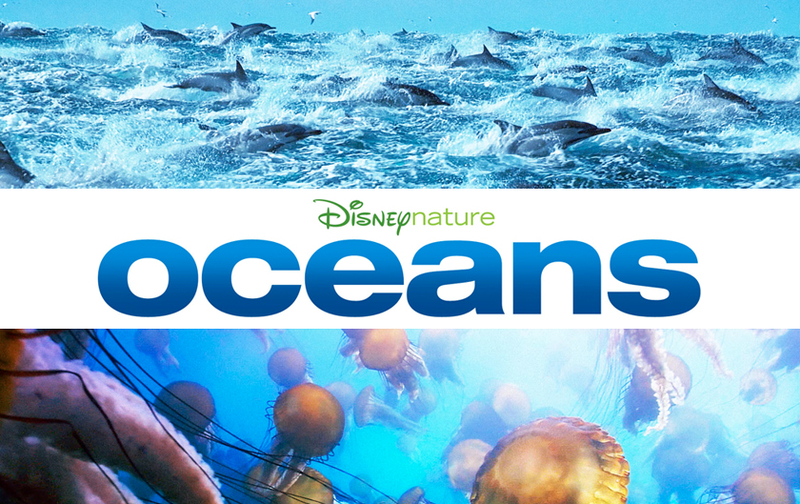 Inspired by the film, Oceans the book shows how we can change our lives to help keep the ocean both viable and healthy for centuries to come. Jon Bowermaster is a filmmaker and the author of ten books. A six-time grantee of the National Geographic Expeditions Council, his 2007–2008 Antarctic expedition was the final in his OCEANS 8 project, which over the past decade has taken him and his teams around the world by sea kayak. When not on the sea, Bowermaster lives in Stone Ridge, New York.